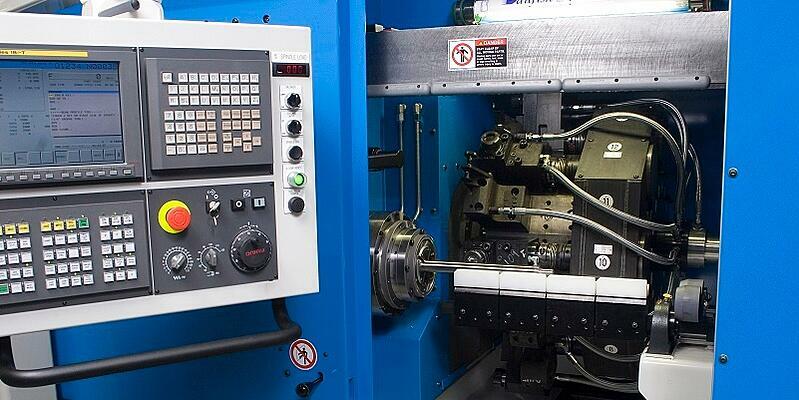 Purchasing Machine Tool equipment, the systems to support it and the parts to keep it running require considerable decisions. Talking with our experts can help improve your current specifications, clarify your requirements, streamline your processes and contain costs. To help us understand your needs, please use the form below and attach any drawings, specifications or other files. We look forward to reviewing your information and will respond back within one business day.